ISLAMABAD: The Chief Justice of Pakistan, Asif Saeed Khosa, on Saturday said 17 reports were sent to the Parliament with proposals to ensure speedy justice, but unfortunately, it seems justice is not among its priorities. “3,000 judges announced verdicts on 3.4 million cases last year," the CJP said, adding: "The initiative of model courts has been taken in order to ensure delivery of expeditious justice to the people. It is the responsibility of every organ of the state to work towards the provision of speedy and inexpensive justice to the masses." The chief justice further said dispensing justice had been his mission ever since he became a judge. “Time should be fixed for cases according to the judicial policy. Every possible step should be taken to remove the postponement in cases. We have tried to impress upon the police to ensure that investigations are completed within the given time frame and then challans are timely presented before the courts," said Justice Khosa. He said the state will be responsible for presenting witnesses. Appreciating the performance of judges of the model courts, he said the model trial courts will not grant adjournments to ensure timely conclusion of cases. The CJP further said by fixing a time frame it will be easier to get justice. “If the lawyer cannot appear, then his junior will be appointed, if the plaintiff is not present, an alternative way will be found. We will ensure chemical examiners and forensic authorities submit the report in a fixed time,” he said. 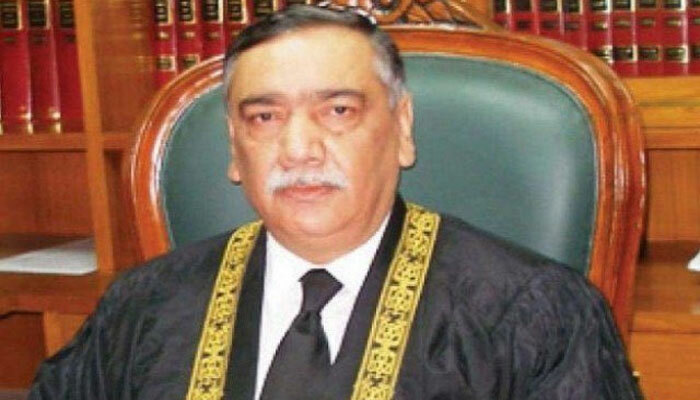 Justice Khosa said now the families will not need to go to courts for succession certificate. He said Nadra will issue the family tree with just the click of a button. The CJP said it is the responsibility of every organ of the state to work towards provision of speedy and inexpensive justice to the masses. Justice Khosa said he was monitoring the performance of the model criminal courts during the last 10 days. He said these 116 judges are our heroes and they deserve a salute. He said a seven-member bench of the Supreme Court was formed to review the eviction law. He said the chief justice of the Sindh High Court has extended full cooperation in establishment of model courts system. 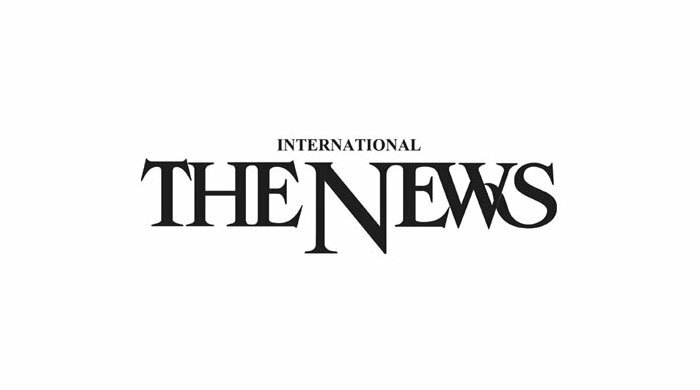 Earlier, Chief Justice of Islamabad High Court Justice Athar Minallah, Peshawar High Court Chief Justice Waqar Ahmed Seth and Sindh High Court Chief Justice Ahmed Ali Sheikh also addressed the function briefly.